Have you ever taken part in Vinitaly? Do you know how big it is? After ProWein and the wine tour in the North of Italy, it’s time to talk about Vinitaly! 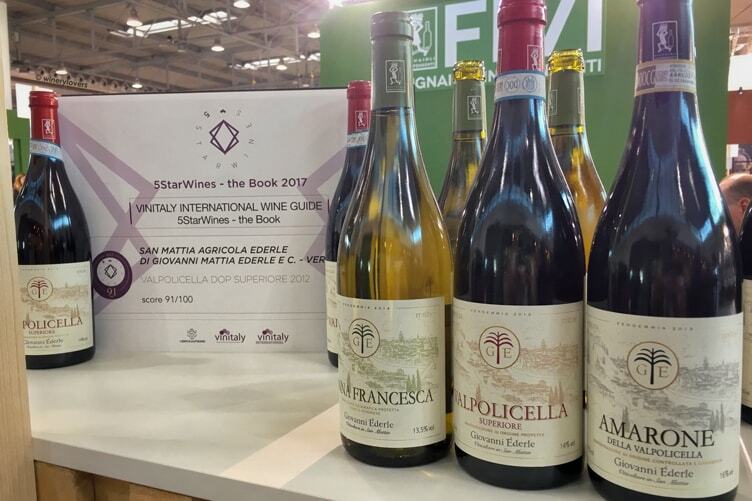 From 9th to 12th of April, Vinitaly 2017 took place in Verona. I’ve already shown you Verona in Amarone 2013 Preview. It’s a wonderful city! Now I want to tell you something more and show you the video of my experience at Vinitaly. 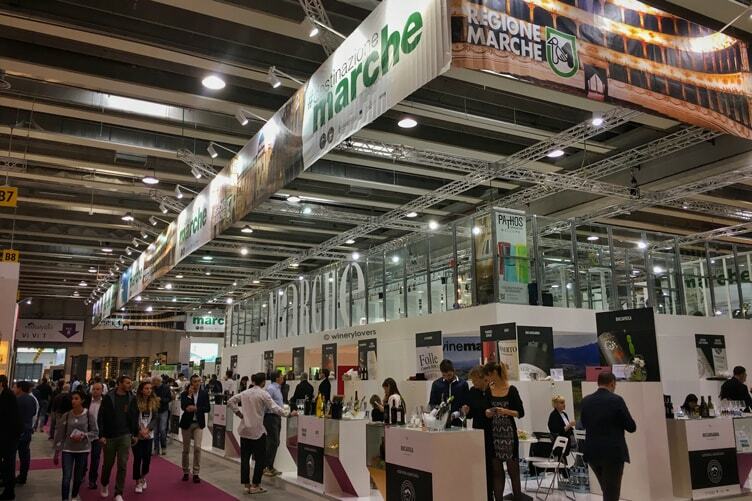 Vinitaly is the Italian reference event for the wine trade. This was the 51st edition! Four days with 4270 wineries from 30 countries. The majority of them were Italian. I took part in all of the four days. The location of Vinitaly was Veronafiere. As the previous editions, the wineries were split by region. This made it easy to compare the different styles of winemakers in every area. Personally, I tasted wines of Piedmont, Lombardy, Trentino Alto Adige, Veneto, Friuli Venezia Giulia, Tuscany, Marche, Campania, Basilicata, Puglia and Sicily. And also foreign wines from France, Georgia, China, Kosovo and Croatia. In a few words, a lot of wines! The beauty of these events is the possibility to meet a lot of wine lovers and compare your own ideas about wine with theirs. If you are a wine lover and you live in Italy, you have to take part in Vinitaly! In addition to tasting wines from every winery, you had the opportunity to take part in guided wine tastings, conventions or eat food cooked by famous chefs. As you can see in the video, I also took part in some guided wine tastings. I started with the Frescobaldi winery. The event was guided by Lamberto Frescobaldi, president of Marchesi de’ Frescobaldi. 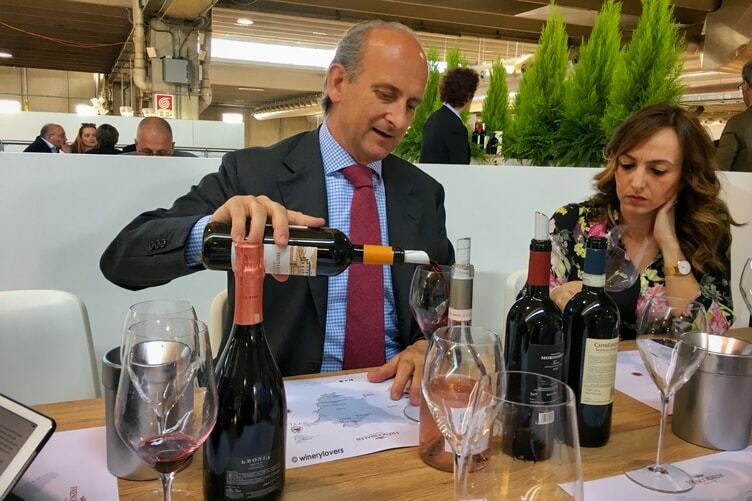 The wines were: Leonia Rosé 2012, Alìe 2016, Tenuta Frescobaldi di Castiglioni 2015, CastelGiocondo Brunello di Montalcino 2012, Mormoreto 2013 and Giramonte di Castiglioni 2013. Frescobaldi has different estates in Tuscany and these wines represent the majority of the different Tuscan territories. The second wine tasting was organized by Consorzio Aglianico del Vulture. There were 20 wines of Aglianico del Vulture. I had the possibility to taste different vintages (from 2015 to 2007) and different styles of this wine. Laura Donadoni, journalist and wine ambassador (do you remember her post about Italian Sparkling Wines in USA? ), guided me and the other participants to discover Aglianico. This grape is cultivated in Basilicata and Campania (the wine tasting was about the Basilicata region) and it gives one of the best Italian red wines. Most people know only Barolo, Brunello, Chianti or Amarone as red wines from Italy. But there is more to it! Aglianico is an interesting grape with great potential for ageing. 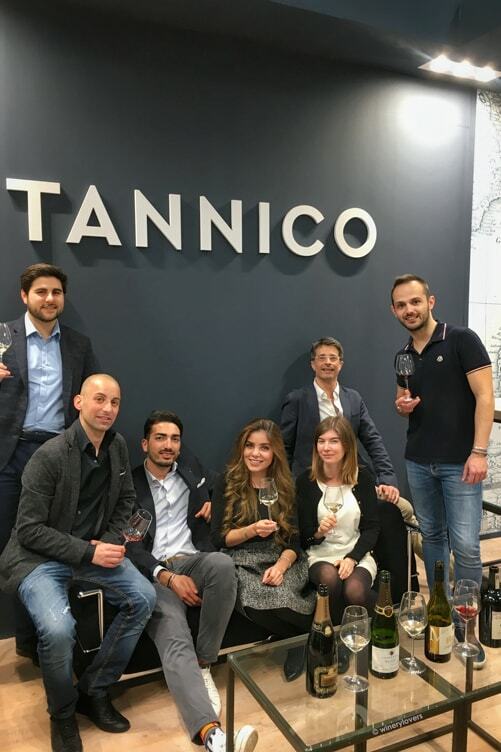 The last was a blind tasting with Tannico.it, the famous Italian wine e-commerce platform. It was a very particular wine tasting. 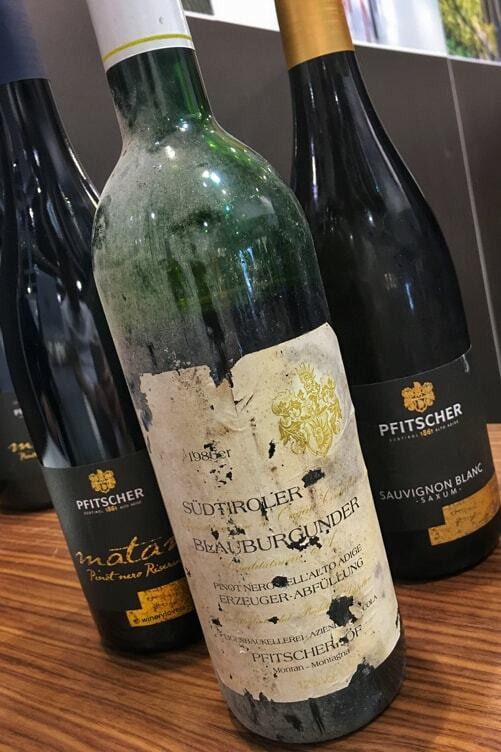 The goal was to recognize the type of wine (whether it was Champagne, Prosecco, Chianti or other) and combine the wine with the typical buyers. It was very funny! The wines were: Monterossa Brut Blanc de Blanc, Aubry Brut, J. Hofstätter Meccan Pinot Nero 2016 and Cantine Ravazzi Borioso Chianti Riserva 2013. If you want to take a look at the event, you can see my video on YouTube. Take note: April 15-18, 2018! The 51st Edition is now closed and it had over 128.000 participants from 142 countries. This is a significant increase in foreign professionals compared to the previous edition: United States (+6%), Germany (+3%), United Kingdom (+4%), China (+12%), Russia (+42%), Japan (+2%), North of Europe (+2%), Holland/Belgium (+6%) and Brazil (+29%). There were also new buyers from Panama and Senegal. These some very impressive numbers! If you took part in Vinitaly, what was the wine that impressed you the most? Let me know with a comment. I invite you to sign up the newsletter to stay up to date with the upcoming events. The next event in which I’ll take part will be Cibiamoci Festival in Pistoia on 16th of May. I’m one of the four CIBO-bloggers who will attend the event. If you’re a wine or food blogger, I suggest you also take part in it. It will be very interesting so let me know if you’ll be there!